Excellent product. Has cleared away my acne and blackheads that I have had for years. 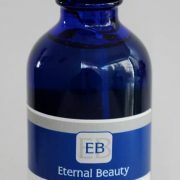 Lessened he sight of wrinkles, reduced the redness of my skin made my skin feel more soft – improved appearance. Cleared an angry rash of blemishes on my forehead and cleared pimples on my cheeks. Have also noted fewer wrinkles too. Thank you for a wonderful product. 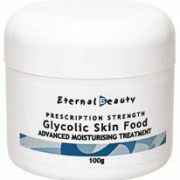 The few lines I had you glycolic serum has faded quite a lot. 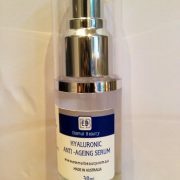 I am middle aged and have always taken care of my skin and you products are much better than the well-known and expensive products.